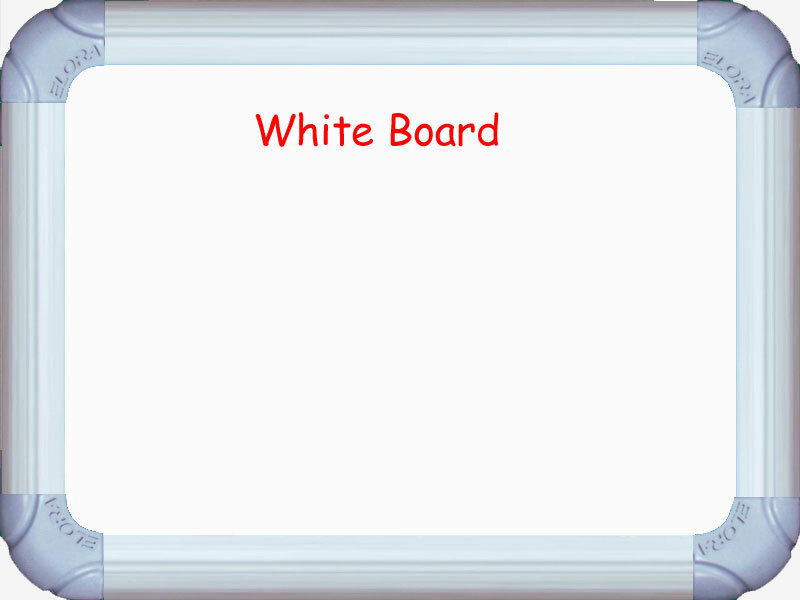 We are one of the leading names engaged in the manufacturing and supplying Writing and Display Boards. Our range of products is known for its durability and perfect finish ensuring smooth writing & erasing. Resin triple coated steel surface with a top coat of Acrylic resin over a galvanized, steel base. It is good economical surface. Available in white colour for writing with marker pen and green for writing with chalk.